„How to teach a baby to fall asleep alone.” audiobook. You can also get an eBook. Click HERE to buy. Paperback version of this book is available on Amazon. Click HERE to buy. This book is the answer to any infant sleep problems. 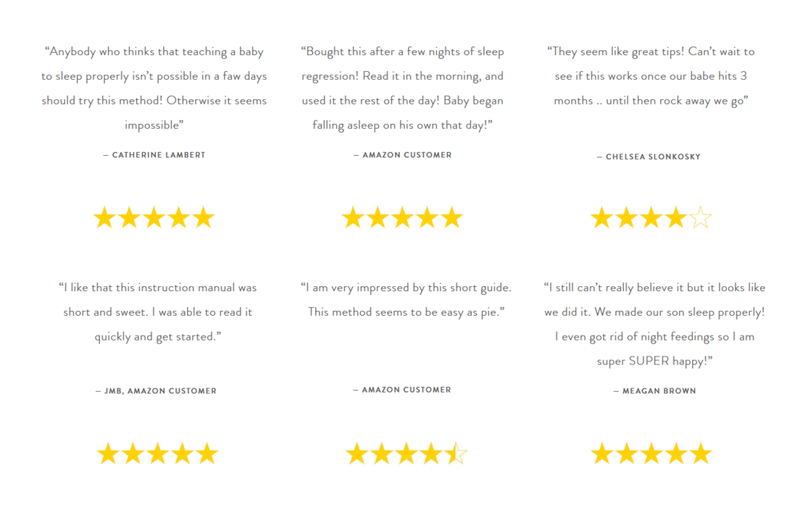 If you want your baby to nap longer, or don’t know how to stop rocking, or you’re looking for full sleep training program - Hold With Love from „How to teach a baby to fall asleep alone” is the only method you need! It is smooth and fast approach showing how to teach your baby to fall sleep alone. Remarkably gentle for the baby and easy to follow for the parent. Thanks to the step-by-step narration, this method for teaching baby self-soothing is so easy, you will undoubtedly succeed. Whether you are expecting a baby or already have a baby unable to self-sooth - this sleep training will help you. Are you looking for help? Would you like to find a cheap alternative for a sleep consultant? Here it is! Tips you get in the guide are useful from week 1 to sleep training a toddler. There are two parts of the book: solutions suitable form age 0 to 3 months and the main training program that you can apply at any age, starting from month 4. Get your copy now, make your child a sleep champion in few days and enjoy slept-through nights again.